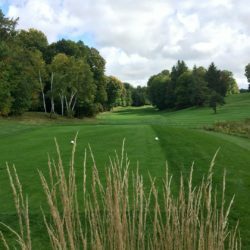 Pheasant Run Golf Club Men’s Golf League Spaces are now available for the 2018 season as Tiger Woods, Rory McIlroy & Phil Mickelson have confirmed they have no interest in playing in the Men’s League at Pheasant Run! *Registration fees are applied to prizes and opening and closing banquet meals. *Weekly fee includes green fee, hand cart or power cart & weekly prize entry. *League rates are only available for registered League players and on designated league day. 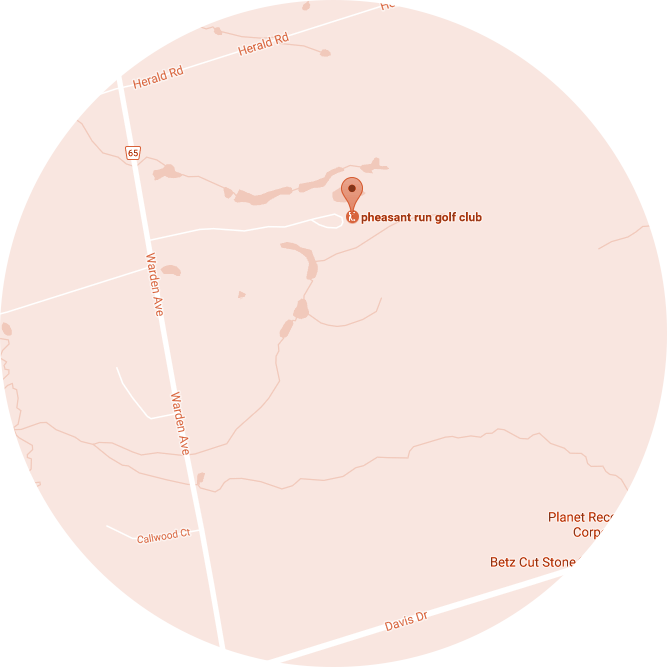 *Tee-times can be booked 13 days in advance by phone or online. *24 hour notice is required for cancellations or changes in numbers. Cancellation fees apply. Our goal is to have a minimum of 96 participants – 8 teams with 12 players on each team. Teams are for scoring purposes only; you are free to play with your regular group or we’ll pair you up. Our format rewards both performance & participation. Ingenious scoring method works perfectly for every skill level. Scores are posted to league website in real-time and available for viewing 24/7. Program calculates and maintains a separate league handicap based solely on your league scores. Buffet Dinner served 7:00 pm -Dinner rain or shine! Sign up and pay as an individual or as a group in the pro shop before May 1. Contact the pro shop for details by email or call 905-898-3917. 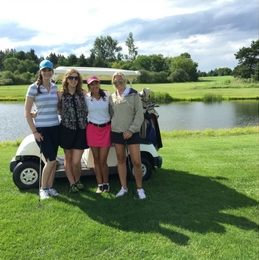 Pheasant Run’s Ladies Golf Leagues offer excellent opportunities to meet people, to have fun and to challenge yourself. The Pheasant Run Ladies League program features some unique and fun formats that bring excitement into your golf game. The idea behind the program is to add some fun games that are not always related to overall score. It puts less pressure on the challenges of golf and allows participants to focus on portions of the game each week. Whether you are an established golfer or just getting started it will give everybody the opportunity to participate in the competitions. These games are in addition to and not designed to replace a regular round of golf. *League rates are ONLY available to league members and only during assigned days and hours. Each week the format can be found on display at the pro shop counter. Each league night will play the same weekly format and will be comprised into the same weekly competition scoring. By handing in your score card you will be entered for a chance to win a weekly draw prize. Buffet Dinner served at 5:00 pm – Dinner rain or shine! Sign up and pay as an individual or as a group in the pro shopbefore April 26. League members only. Tee-times can be booked 13 days in advance by phone or online. 24 hour notice is required for cancellations or changes in numbers. Cancellation fees apply. Learning and improving skills is a key element to enjoying the game of golf. Improving your skills builds confidence and enhances motivation to play golf at a higher level. an important component of improving golf skills comes from practicing and playing on the golf course. Utilizing various team and individual formats engages the student to employ golf skills in game situations, encourages positive social interactions and builds self-esteem. The Junior Golf League is designed for all boys and girls aged 5 -12 who are interested in developing golf skills. Cost: $250 + tax – Includes all activities, golf fees, instruction, contests, and prizing.